Recreation staff is nice. Great reception. Professional service. Get to know this new hotel in Morocco; an oasis of the senses just 1 hour from Melilla. Fairytale towns, majestic mountain tops, palm groves in the midst of the Sahara and long beaches of fine sand... 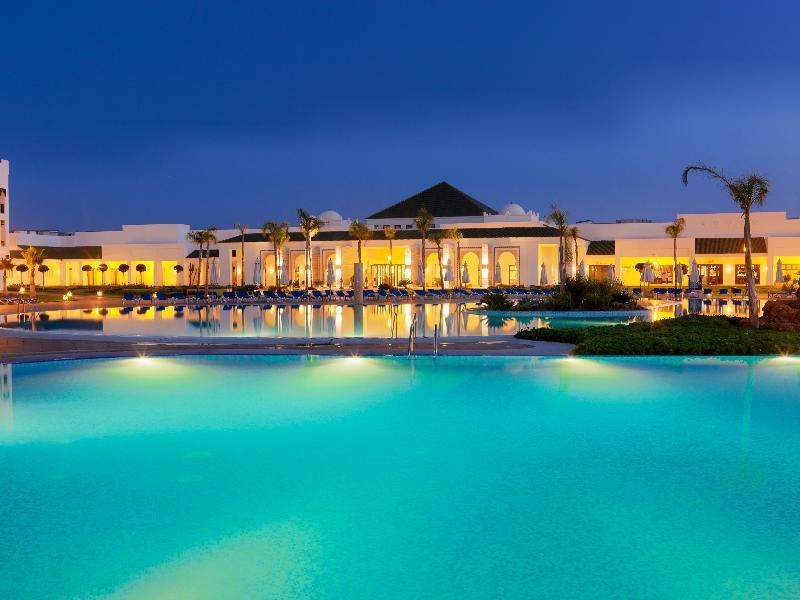 The Iberostar Saïdia will captivate your senses. 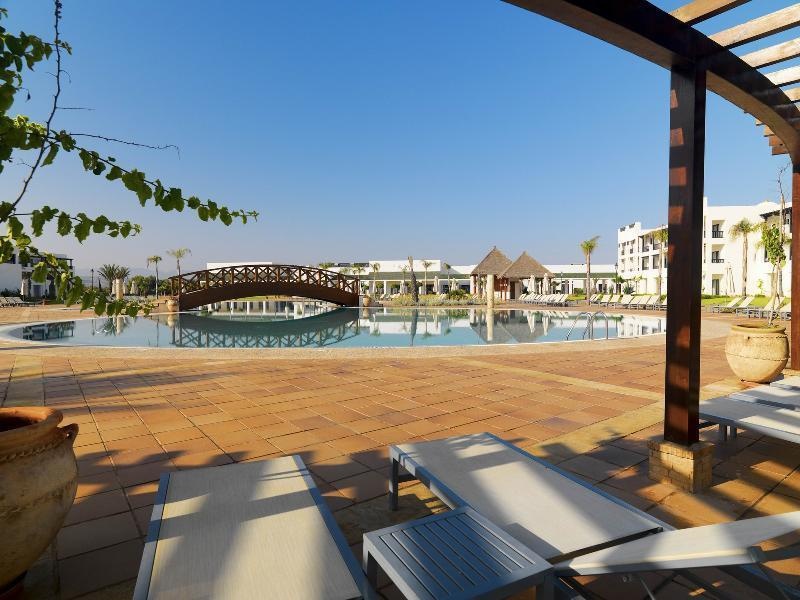 This hotel, with its 485 rooms (including 58 junior suites and 2 presidential suites) forms part of a spectacular complex equipped with a marina and a large shopping centre. 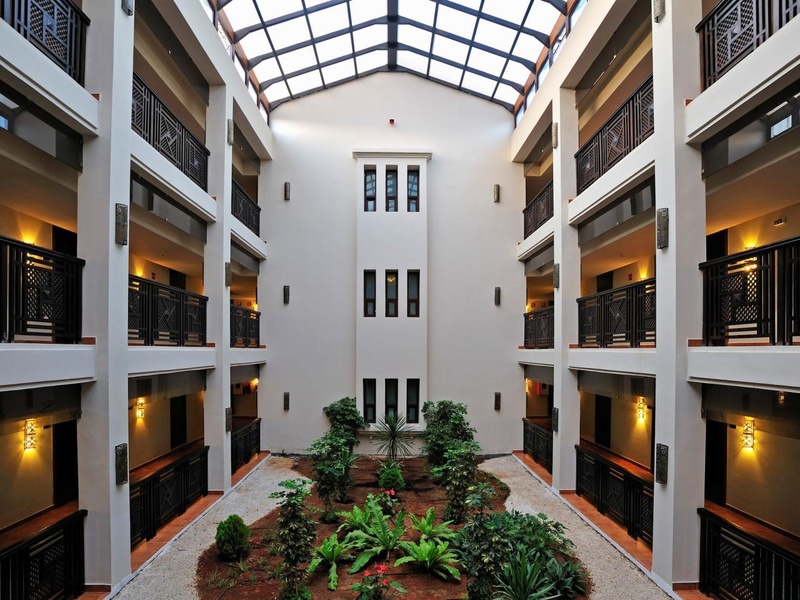 Amongst other facilities the main single-floor building has a spacious lobby, meeting room, medical centre, entertainment lounge, music bar and cigar lounge. 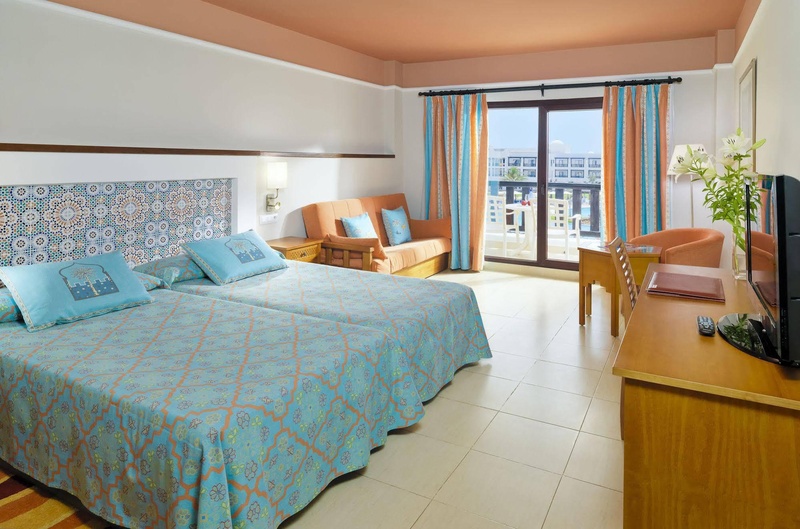 The hotel also has 5 swimming pools - two outdoors, one indoor heated pool, one entertainment pool and a children´s pool. 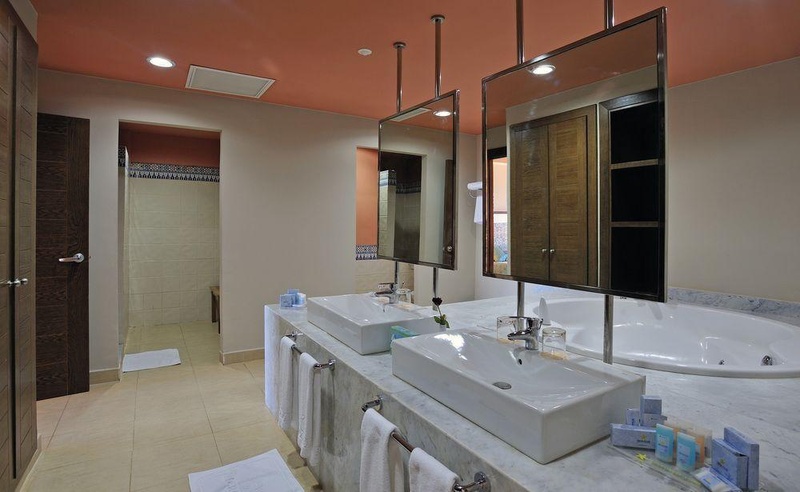 Furthermore, the hotel offers tennis courts, gymnasium, Internet corner, solarium and a Spa centre. 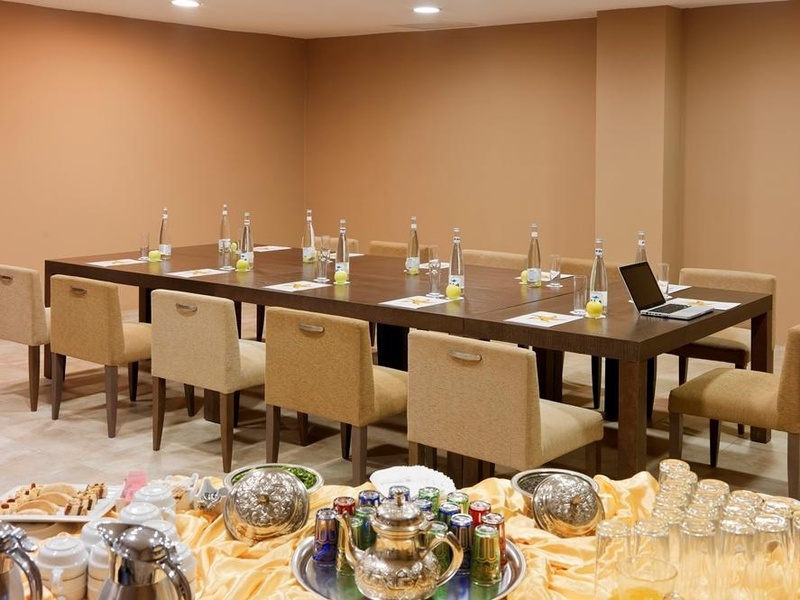 Elegant, luxuriously-decorated rooms equipped with all kinds of details. 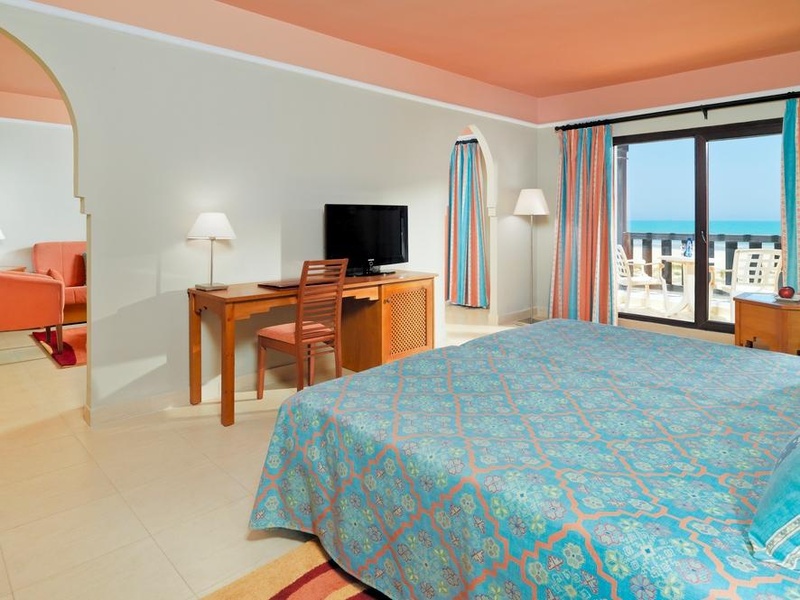 Both double rooms and junior suites or presidential suites are available, all equipped with bathroom, shower, WC, telephone, TV and safety deposit box, among other features. Very good family hotel. Close to the beach . Fantastic service. Great pool. Beautiful beach. Fun entertainment. Friendly staff. Best animators. Coffee machine was not working. Fridge did not work. The best view. Thanks chicken legs. Good food. Fish was cold.